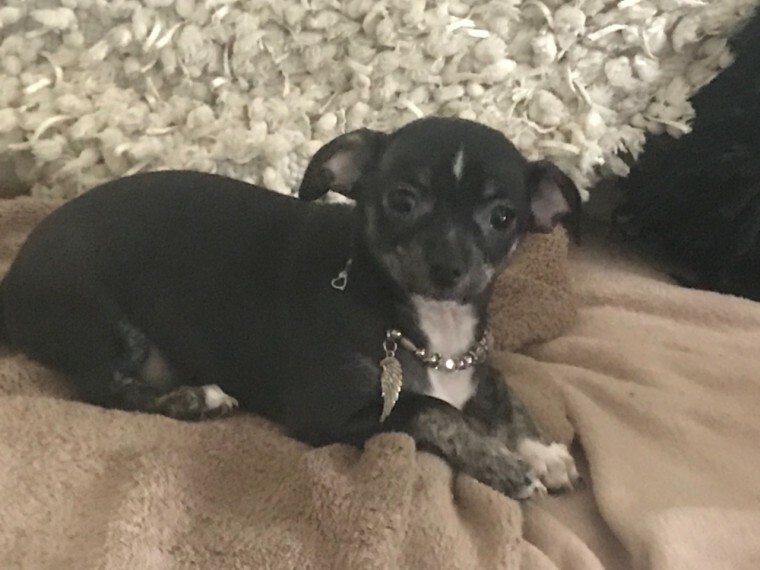 URGENT this Beautiful Baby is still waiting for his new loving Home This outstanding tiny Boy is ready now he has been raised in our loving home with our children and is also great with other dogs he isn.t at all shy he.s very well socialized used to all noise he is so amazing very affectionate loves kisses and cuddles he has a gorgeous ultra smooth coat he is so tiny but he doesn..t think so. mum and Dad who are both KC are our very much loved family pets they are both here and can be seen. baby Snes will leave microchipped and with his Pedigree papers for 650 or 595 without for pet home only and will of had her vaccine you.ll also receive a great starter puppy pack lots of advice please call for any more info interested this Beautiful baby Boy .